Long before his memories were restored, the X-Man known as Wolverine spent years seeking to unlock the mysteries of his past. Some of those memories were best left forgotten. Join Charles Xavier as he journeys deep into Wolverine's mind on a quest for answers that will shed new light on one of the darkest periods of Logan's life -- his days in the Weapon X program! It's a brand-new look at the horrifying history of Marvel's most prominent mutant! PLUS: Each issue features a 10-page back-up story featuring an important player from Wolverine's past! 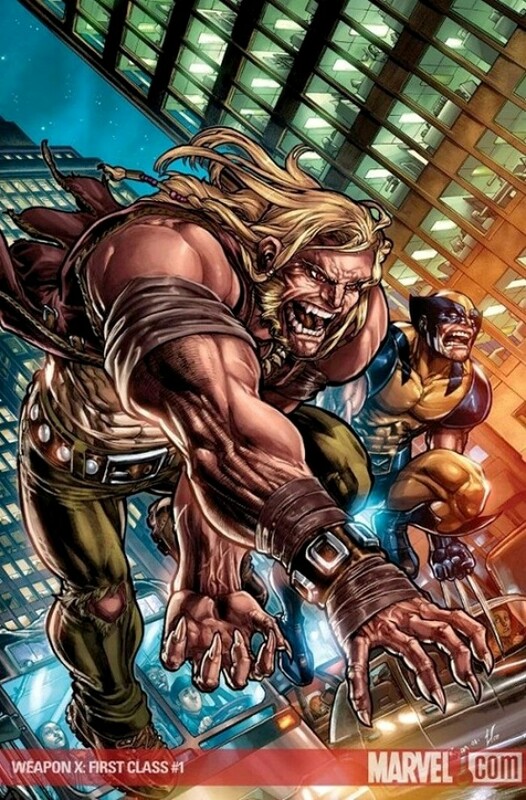 First up, an untold tale of Wolvie's arch-nemesis, the mutant madman known as Sabretooth!